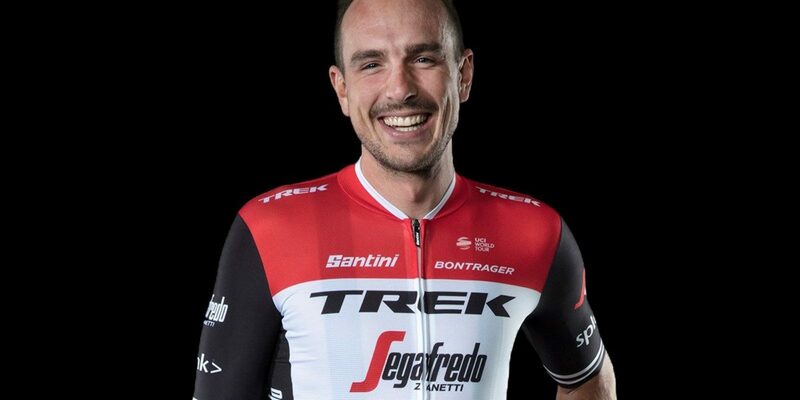 Now with a men’s and women’s team, Trek-Segafredo has launched its new look for next season. Irish TT champion Ryan Mullen and Lizzie Deignan are among the team’s riders. Ryan Mullen’s Trek-Segafredo has launched its new kit for next season. The outfit has also revealed the kit for its new women’s team, which features Lizzie Deignan. Only a couple of photos of the riders have been released. 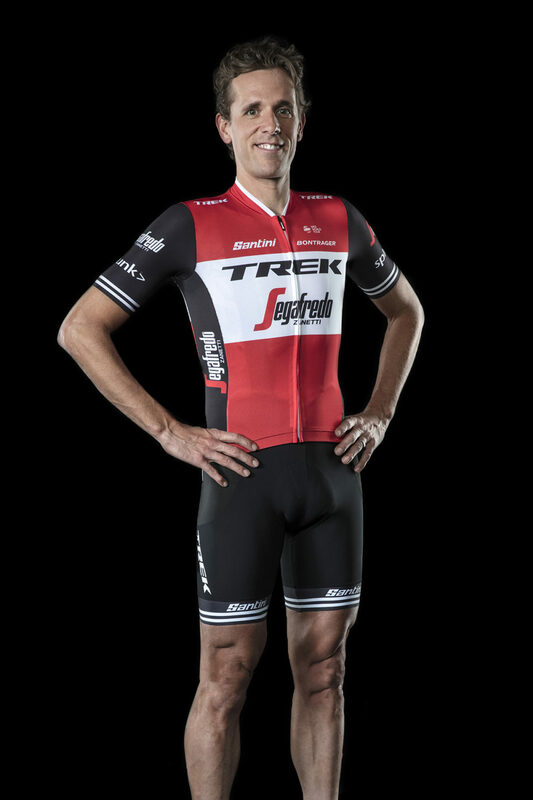 So we’ll have to wait a little longer for shots of Mullen in his road kit and his Irish champion’s TT gear. The kit, by Santini, is a mainly blue look for the women’s team, with the men’s gear a mix of this year’s red along with black and white. 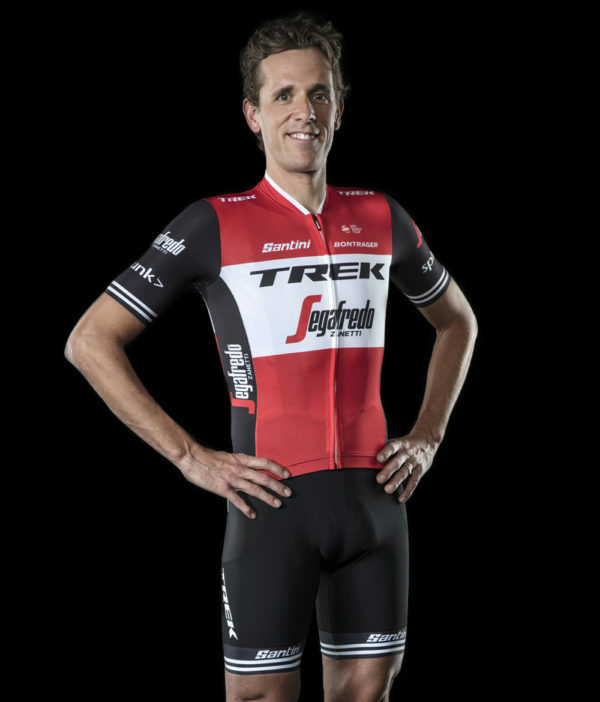 “Trek and Santini have done a great job designing something that is both functional and stylish.